Allaa Ghanem is the current Creative Content Writer at EgyptInnovate Platform and she takes part of Innovety’s staff. She got her bachelor degree in Journalism and Mass Communications in 2016. 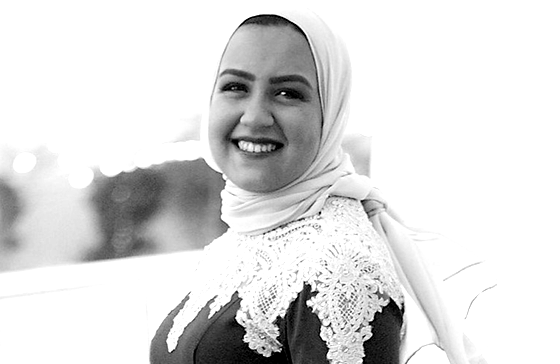 Allaa has a passion for writing; she develops and publishes compelling and creative content to add value to the entrepreneurship, innovation and technology ecosystem in Egypt with focus on Arabic and English Language.